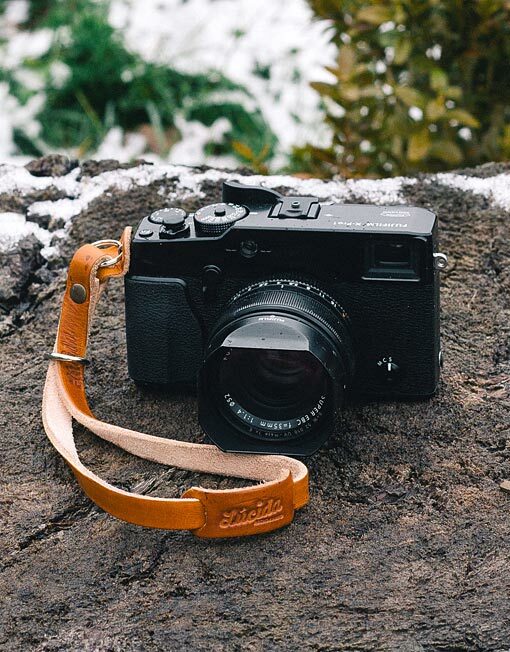 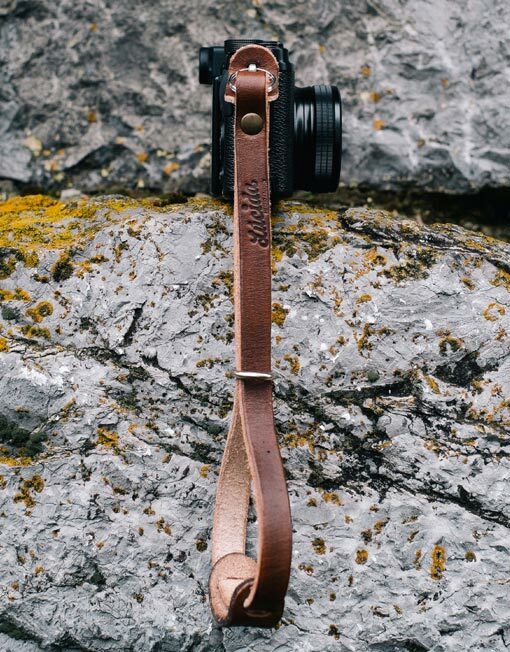 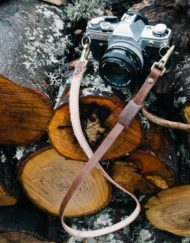 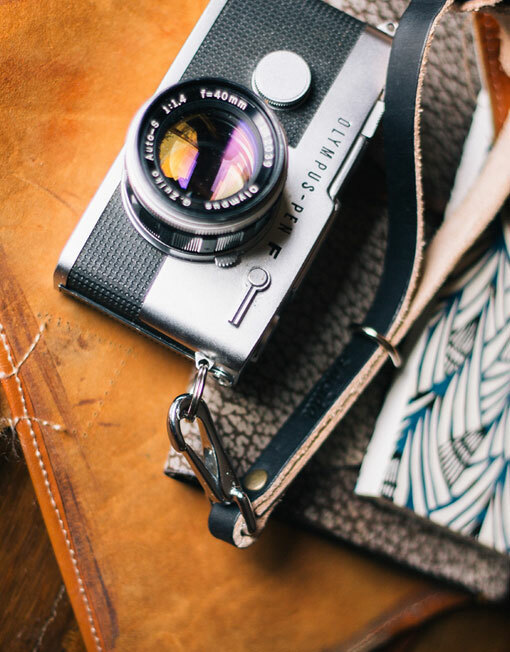 Classic leather camera wrist strap. 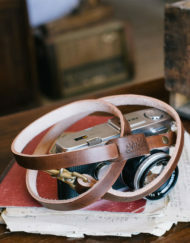 Leather strap with protective and adjusting metal ring. 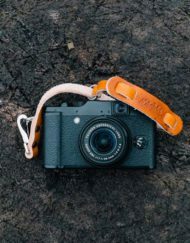 SKU: luci-15. 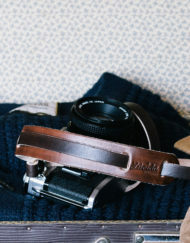 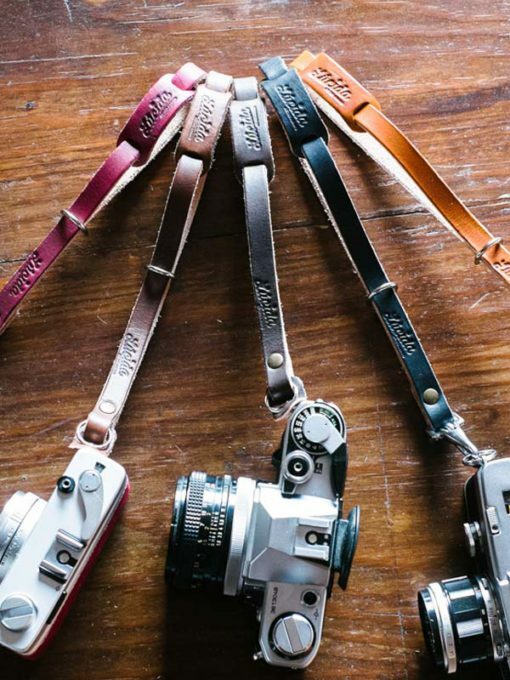 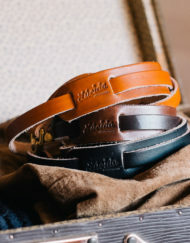 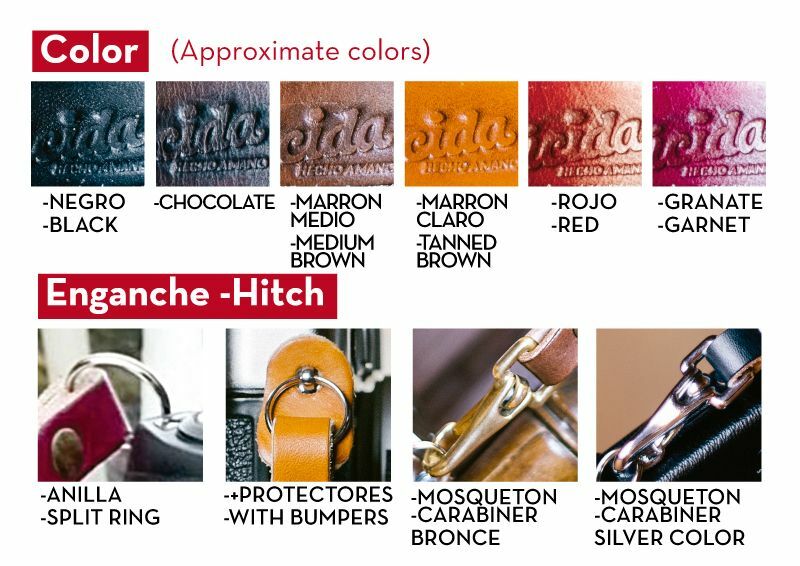 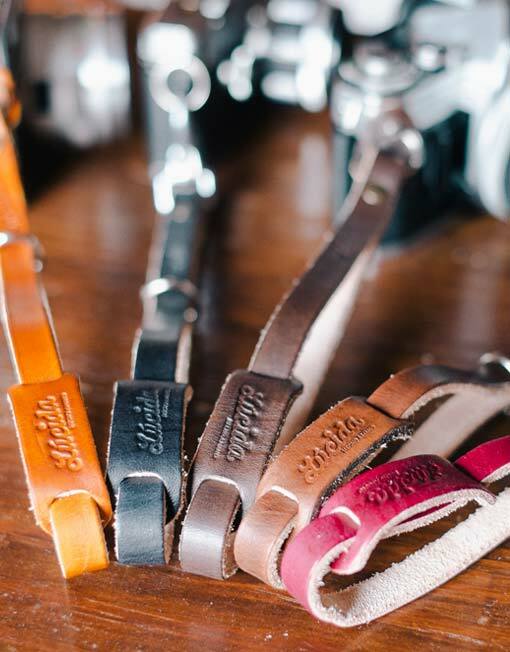 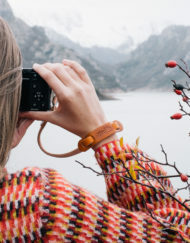 Categories: Camera Wrist Strap, Leather Camera Straps. 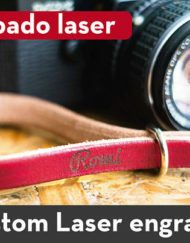 Tag: Correa de cuero camara fotos.